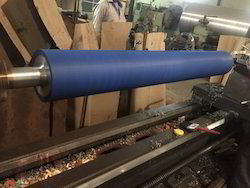 Neoprene Rubber offered comprise material in compliance with RoHS and other industry standards. 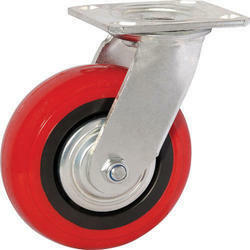 PU Caster Wheel offered comes with stronger mounting support finish. 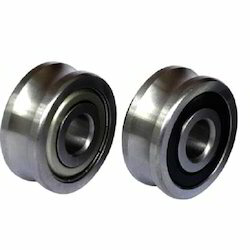 Roller Wheel offered can be made available by us as per DIN and other industry standards. Looking for NBR Products ?